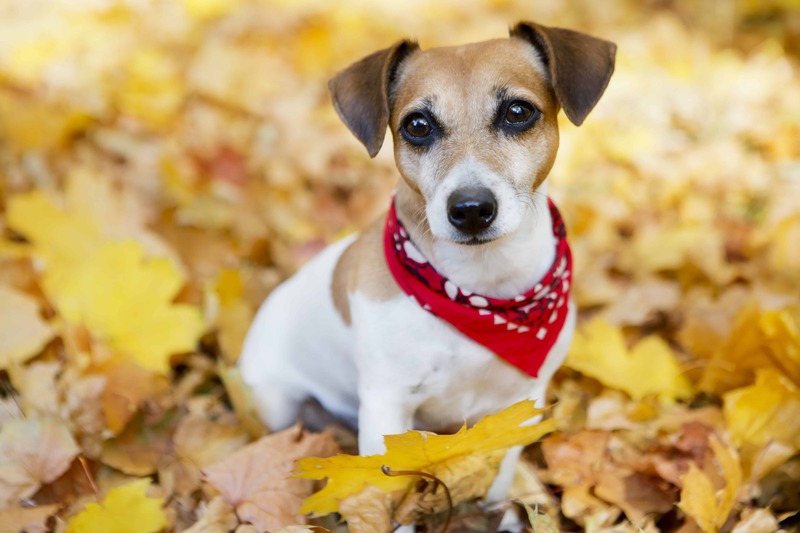 The Jack Russell is a spirited and small domesticated dog that belongs to a terrier family. It is muscular, compact and energetic. 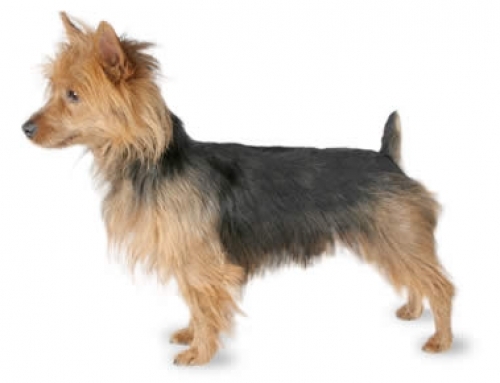 They are widely known as a small dog with attitude. 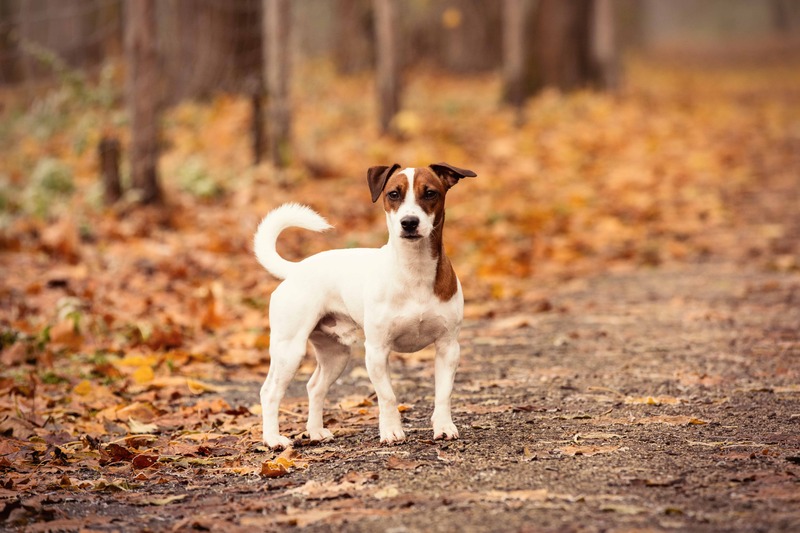 The Jack Russell is a stubborn and tenacious animal because of breed development for hunting from English White Terrier. They are always on alert because of their hunting history they require lots of exercise on daily basis. 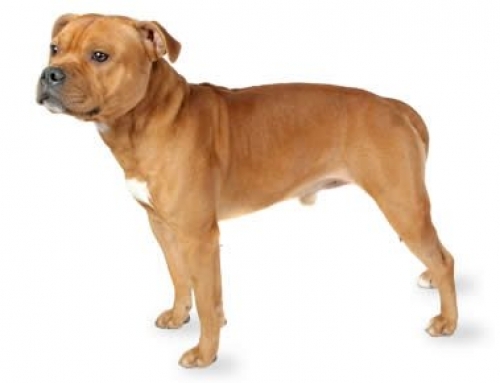 If you are not in a position to provide them through exercise and walking, at least twice a day, this is not the breed for you. The average height can go up to 38 cm, while weight up to 8 kg. They can easily reach 16 years age. 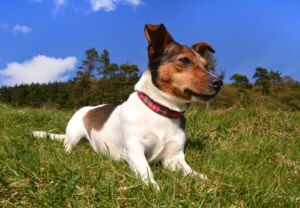 Jack Russell, the Oxford divinity student, developed breed from English White Terrier and by him, the breed was named. 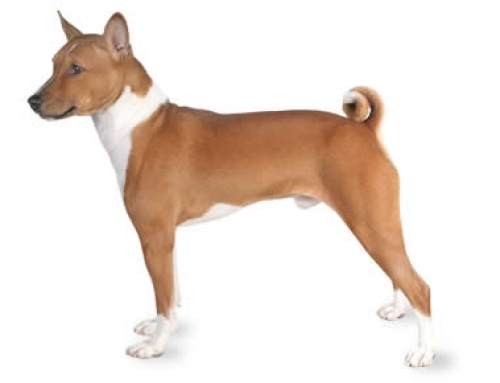 He was famous as a passionate fox hunter and developed this breed in order to help him chase foxes with enthusiasm. It was a unique dog at the time, and specifically for pursuing foxes. 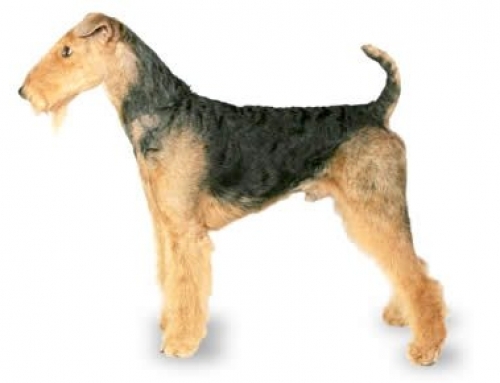 The small size is a great addition to long legs that allow it to keep up with other hounds. 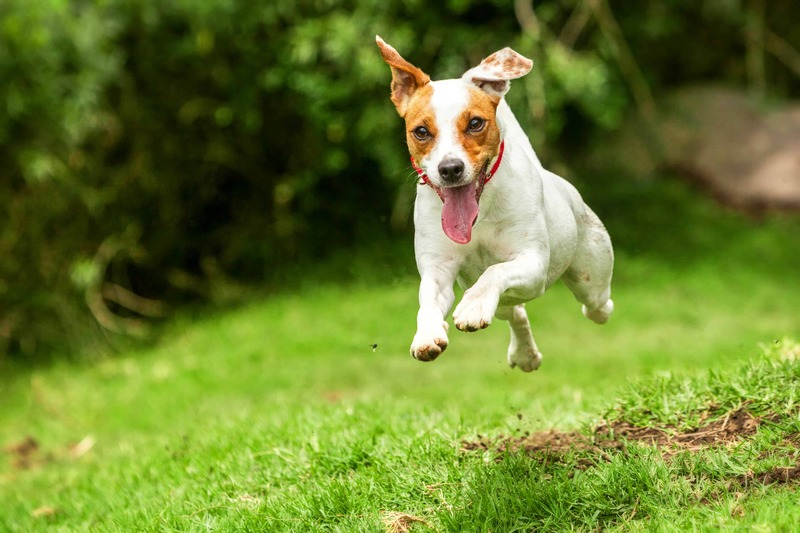 They are very energetic, enthusiastic and loving little dog. Of course, they can become stubborn if not trained well. They are problematic because you can see them confront with other animals frequently. 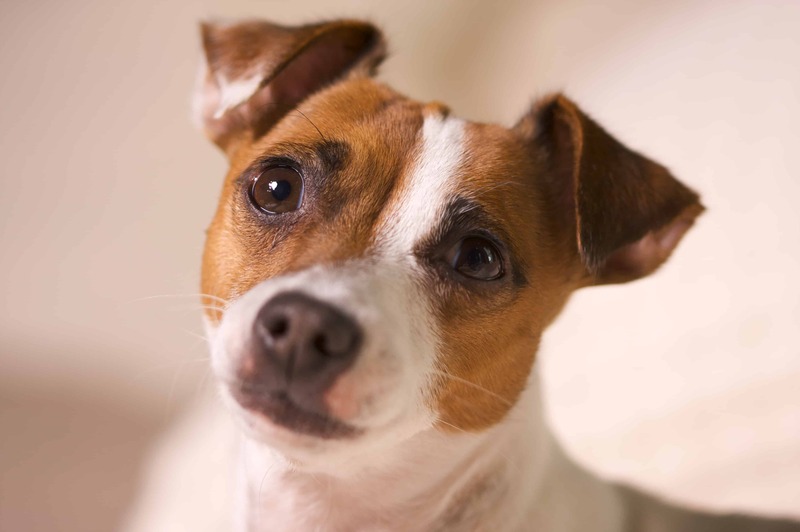 On the other hand, the Jack Russell is an intelligent dog that needs strong hand and leadership from the very beginning. You have to present yourself as a strong owner, and pack leader. 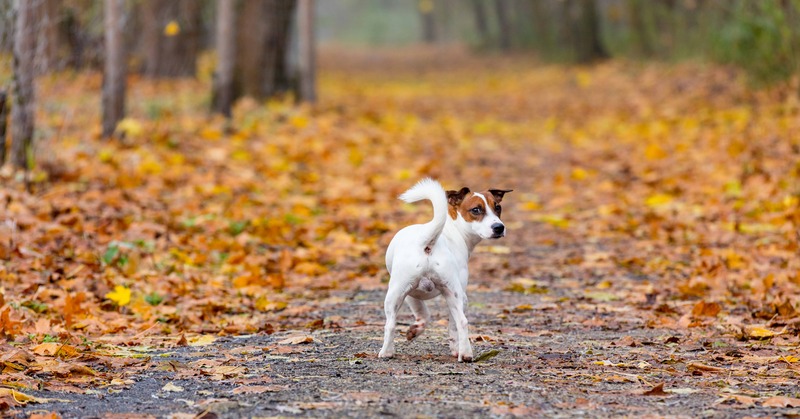 That means that you should give it a firm discipline and consistent commands. Deafness – Deafness can occur to Jack Russell from the early age. 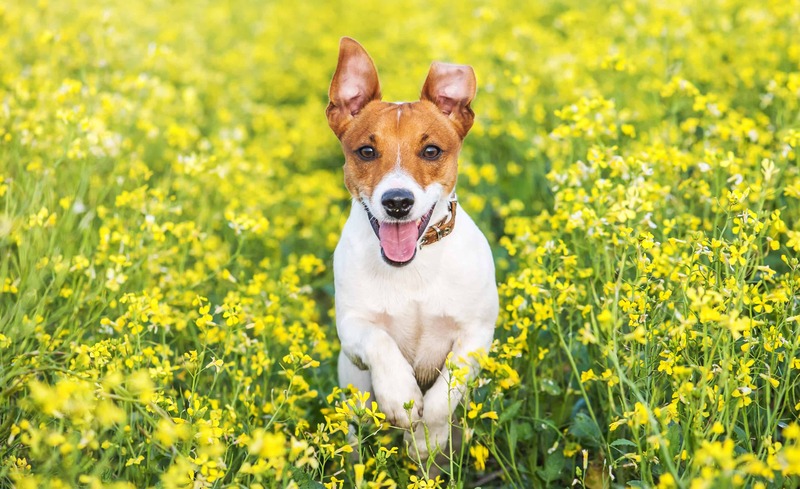 In case that you believe that you’re Jack Russell has a problem with hearing; you should immediately visit a vet. 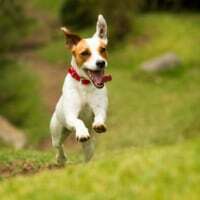 Don’t forget to get Dog Insurance for Jack Russell so that you can protect it from any serious damage that could occur. 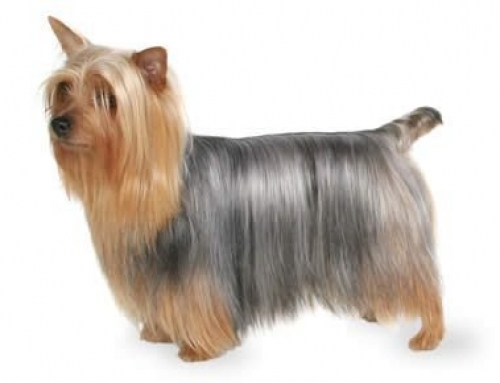 Jacks Russell’s are favourite pets for Prince Charles, Paul McCartney, and Mariah Carrey among others. They cannot stand cats on its way. Keep the leash to yourself, just in case :).